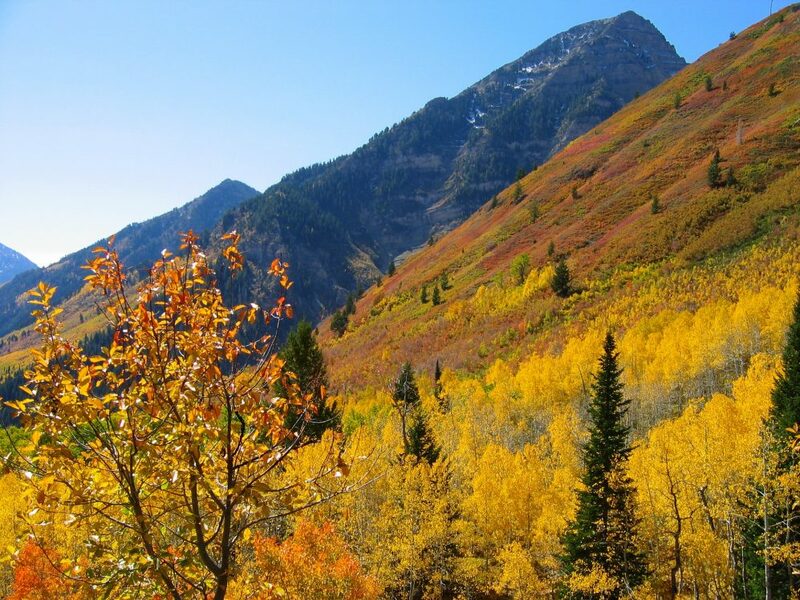 The smell of autumn is in the air, and we’ve already had our first snowfall dusting of the year. Many people are not quite ready for the change of season just yet, but it is unavoidable and preparations for the cold shall commence. At South Park Nursery & Landscaping we are more than capable of assisting in some of these preparations as we offer tree/shrub fertilization, sprinkler winterization, firewood and snow removal services. 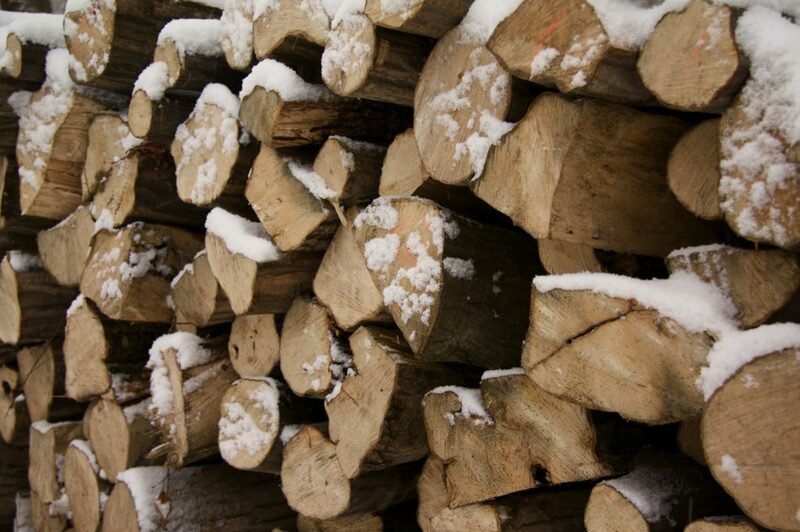 It is best to stock up on firewood before you are suddenly hit with a brisk night that makes you wish you had. As for snow removal, although we are not quite there yet, we have a full-service department that is ready to tackle any size job, commercial or residential when the time comes. Our snow removal team has over 20 years of experience and is prepared to save you from the back pain of shoveling your driveway/ walkway or keep your business’ parking lot clear for customers. In the meantime fertilizing your trees and shrubs before they become fully dormant for the season so that they come back even stronger next spring and preparing your irrigation system for the winter are two key preparations that can be taken care of now. Fall Tree & Shrub Fertilization – Although it may seem unconventional, fall fertilization can be crucial as this is the time of year when trees and shrubs gather nutrients not for new foliage growth but for health-promoting functions, such as disease resistance and root development. Sprinkler Winterization – Prevent the incoming cold weather from freezing and damaging your irrigation system. Our winterization process involves turning down the irrigation system and using compressed air to clear the tubing and sprinkler heads, leaving no water to freeze and burst pipes. Firewood – Heating your home with wood is a great economical way to stay warm with the comforting sound of crackling firewood as an added bonus. South Park Nursery offers cut and split dry pine firewood delivery and stacking so you don’t have to worry about hauling it yourself. 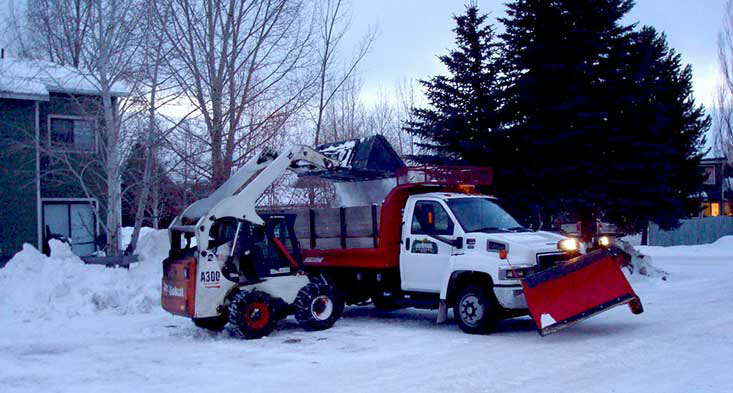 Snow Removal – It is never too early to start thinking about how you will handle the snow this winter! We have the ability to not only plow and clear walkways but we also offer roof shoveling, ice removal, snow hauling, and sanding/salting services. 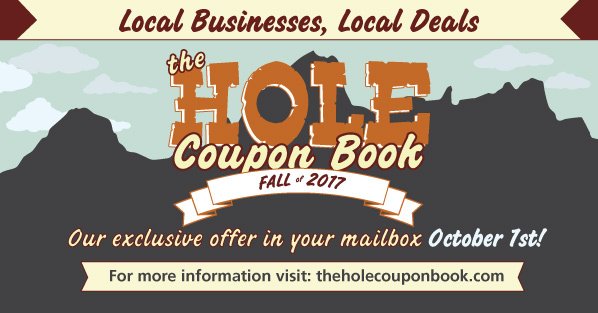 edition of the Hole Coupon Book! This entry was posted in Landscaping Blog on September 22, 2017 by gliffen.